I’m really excited about this post for three reasons: 1) These Pear & Cheese Danishes are delicious and so easy!! 2) I found a Non Stick Silicone Mat from BakeItFun that I am loving and happy to share with you guys! 3) My very first little demo video is in this post and it was really fun to make! 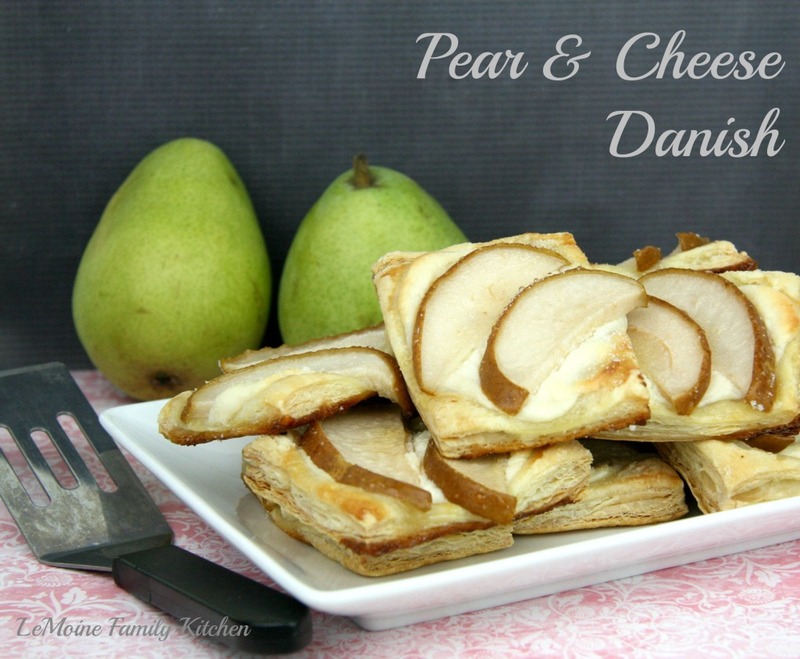 These Pear & Cheese Danishes are easy peasy and really really good! Puff pastry, cream cheese, sugar, milk, vanilla, pears and honey… thats it. Whether serving these as a dessert with a scoop of vanilla ice cream or as a beautiful addition to a brunch table, well, they are going to be loved! The season of baking desserts and cookies is upon us friends! 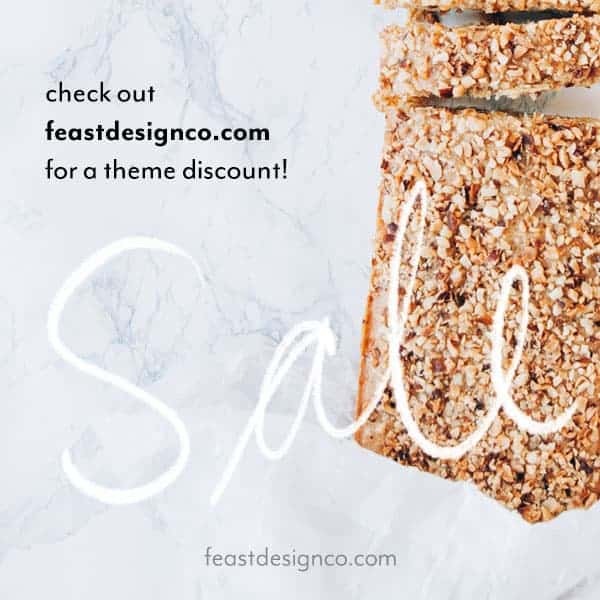 Do you enjoy baking? What are you looking forward to baking for the upcoming holidays? Me, I look forward to this time of year to make cookies with my boys for the family to enjoy. Thanksgiving and Christmas in our family means dozens and dozens of cookies. One thing about making me nuts is fussing with rolls of parchment paper, the thing never fits the pan right, ever! 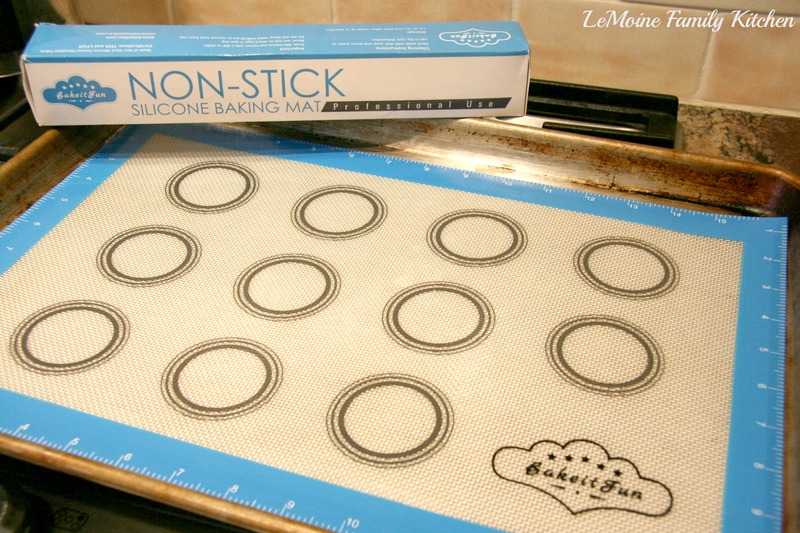 Plus, I go through tons of it… now that problem has been solved for me, thank you BakeItFun Non Stick Silicone Mat! Some details about this mat that I love: made from FDA approved materials, safe up to 450 degrees and BPA free. At $13.77 this is a great deal! Check out the video below to see how it worked! Add the cream cheese, 4 Tbsp of sugar, milk and vanilla to a bowl. Using a hand mixer, blend until smooth. Core and thinly slice the pears. Toss with 4 Tbsp of sugar. Lay the puff pastry out flat and cut each sheet into 12 even squares. Place 12 pieces onto a baking sheet lined with the non stick mat. Evenly distribute the cream cheese mixture on the pieces of puff pastry. Lay a couple slices of pear on each square. In a small bowl mix together the honey and water. Brush the honey water on each piece. Bake for approx 30-35 minutes or until the puff pastry is golden brown.